Contrary to popular belief, the Tomb Raider reboot's new theme was not intentionally derived from Nathan McCree's 1996 motif for the original Tomb Raider, says Crystal Dynamics' Meagan Marie. The fresh piece is currently rumoured to be the work of BAFTA-winning Jason Graves. 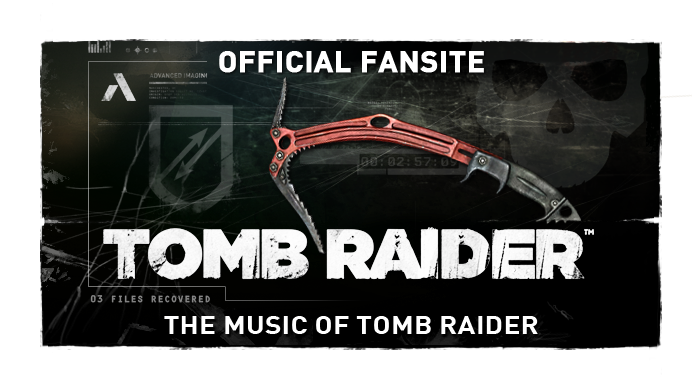 McCree's theme for the character of Lara Croft is the earliest iteration of a melody which has seen consistent reciprocation in every major Tomb Raider media to date, including a variation by film composer Alan Silvestri in 2003. However, with the new direction of the franchise comes an entirely new accompaniment in music. The "reboot" is not only emphasising the reconstructed origins of Croft, but also laying out the foundations of a new melodious core. Beyond this, however, the motifs are unrelated. It is important to understand that while these two pieces are similar, the same could be said about any two sequences of musical notes; one merely has to alter tonal difference and/or rhythm to superimpose each tune. 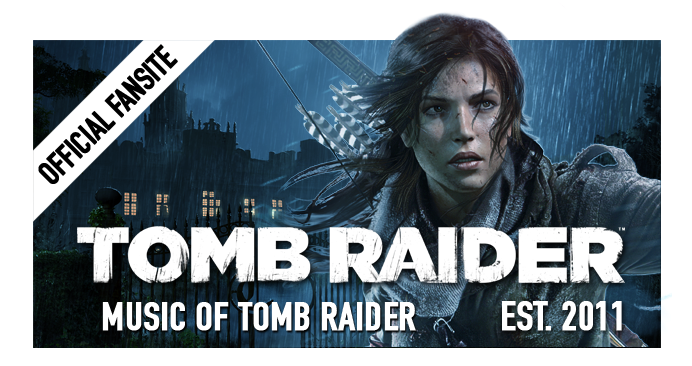 Thanks to musicoftombraider.com and H4RR7H for the analysis. I'd contribute that in comparing only the first three measures of the selections we don't get a true picture of the similarity. The "Turning Point" trailer music seems almost entirely preludial, hovering around that old minor theme without ever really giving us a long enough section of uninterrupted music to constitute a definable theme. The newer music alludes to McCree's, but is differentiated largely by extension. In some of the trailers, if you continue on, you hear some developmental departure (up a whole step, and in a Major tonality with percussion), then a return to the tonic key (the D minor material). This clip (http://youtu.be/pKV8EMccdwA) leads eventually to a dominant A chord, which would presumably lead us back home on the very next chord, but leaves us in a state of suspension (personally, I could imagine a big thematic explosion right after this). Furthermore, I'd like to commend whoever wrote the music for the trailer for integrating that great arpeggiating symphonic texture from Folmann's Underworld score as well. The McCree theme is one of my all-time favorites, and its success is in its economy. It is therefore very iconic. 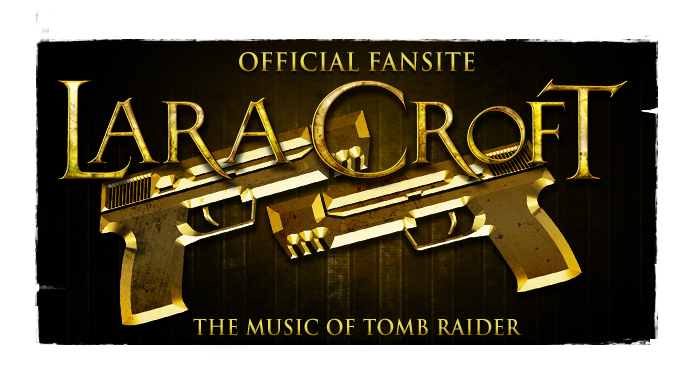 I think it would be a mistake to depart to greatly from the original theme, because just as 007's or Indiana Jones' themes are integral to those franchises, the music of Tomb Raider is as much a character as Lara Croft is. 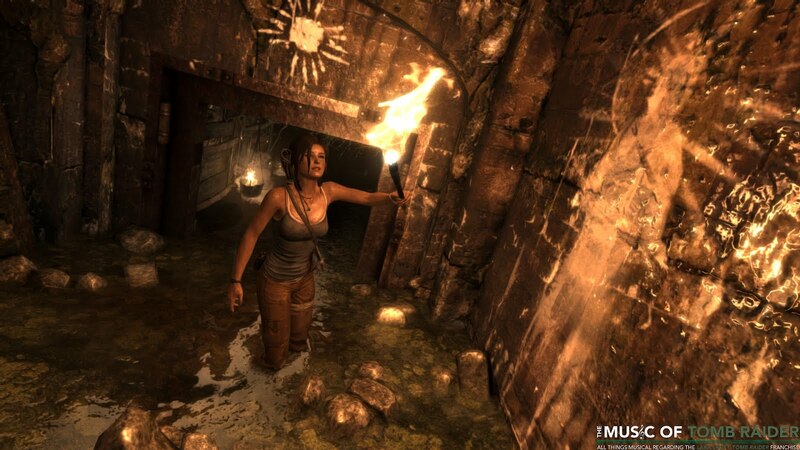 I'd like to thank all the developers of Tomb Raider games for caring to make the soundtrack experience a quality one throughout the series, and for pushing what music could do in a video game format. Thanks again for the blog post--I'm very excited to hear all the upcoming score!